Cozy, intimate restaurant serving freshly prepared, authentic Italian cuisine.  Casual eatery and wine bar with dog-friendly outdoor seating. 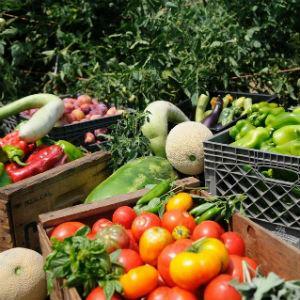 Choose from pizza, pasta, and other classic Italian dishes. 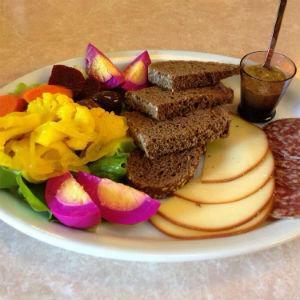 Family owned, charming restaurant with relaxing atmosphere and a unique menu that changes seasonally. 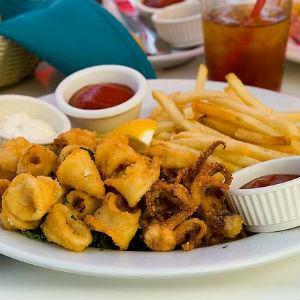 Enjoy scenic harbor views while dining at this casual restaurant that serves seafood staples including clam chowder and salmon. Visit this cute, romantic restaurant for a special occasion and enjoy high-end service and exquisite French and European fare. You’ll find a great wine selection as well. 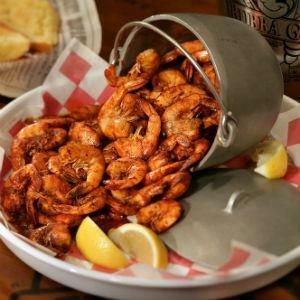 Family friendly seafood chain serving casual seafood and American fare in a fun atmosphere with fishing boat décor. This relaxed, beachfront restaurant serves a beautiful view to every seat. Polite and friendly staff and casual atmosphere for an American style meal. Choose from an assortment of decadent pastries and desserts to pair with a coffee or espresso of your choice at this quaint cafe. 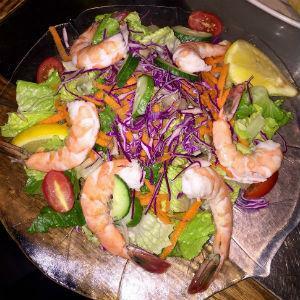 Fresh, local seafood, homemade pastas, and a pleasant view of the water unify this dog-friendly eatery. Rustic, cozy ambience, a charming patio, an open kitchen and a stone pizza combine to serve American comfort food. The relaxed and welcoming atmosphere is only the start: an array of Mediterranean, Italian, and American foods round out the menu, and there's plenty of parking available. 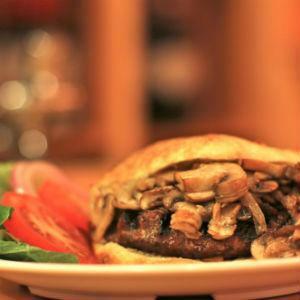 This restaurant, located within the Highlands Inn Hotel, serves contemporary American fare. Reservations are recommended for the patio seating, but the view is spectacular. This family-friendly restaurant offers the second largest selection of beers on tap in Northern California. Enjoy an American menu and casual atmosphere. For a casual Chinese meal, enjoy large portions, friendly service, and reasonable prices at this quick Cantonese eatery. Quaint, casual, and authentic, this Mexican restaurant serves fresh fare for reasonable prices. A cozy little restaurant that serves fresh Mexican food. A casual and comfortable Italian restaurant, Caruso's serves Sicilian deep dish pizza and other favorite authentic dishes. 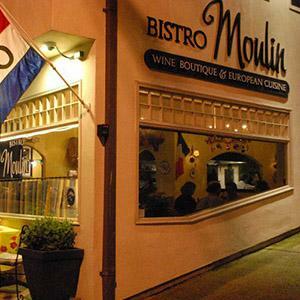 Casual restaurant and bar serving pizza and Italian food with live music and dancing on the weekends. This casual Chinese restaurant with friendly service serves Cantonese cuisine. 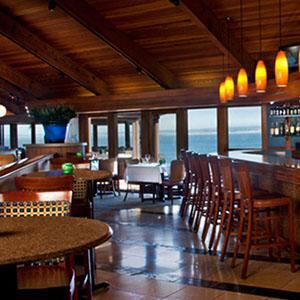 A classy seafood and steak restaurant with a spectacular view of the water, this Monterey hotspot is legendary. 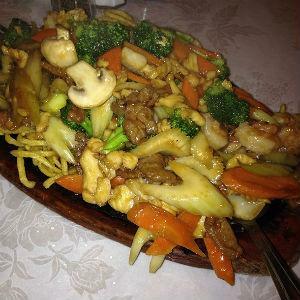 For over 30 years, Chef Lee’s has proudly served family-style Chinese fare in a relaxed environment. Stop by this locally owned roaster and coffee house in the heart of downtown Salinas for a cup of coffee in a quiet atmosphere, or grab beans to go. 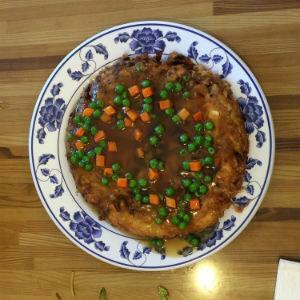 This casual, family-owned restaurant serves traditional Chinese cuisine and offers take out.